Luxembourg has once again ranked among the top three EU financial centres in 2018 , having consolidated and strengthened its role as the go-to hub for financial institutions operating on a cross-border basis in the European market. Luxembourg has once again ranked among the top three EU financial centres in 2018, having consolidated and strengthened its role as the go-to hub for financial institutions operating on a cross-border basis in the European market. Last year, Luxembourg’s regulators granted 80 new licences for banks, management companies, alternative asset managers, insurers and investment firms. This number includes several financial institutions to have publicly announced their decision to relocate some activities because of Brexit. To date, the Brexit relocation plans of 48 financial institutions involving Luxembourg have been made public. Half of these are asset managers and the other half are a mix of banks, insurers and payment service providers. Meanwhile, a number of firms have chosen to expand their existing Luxembourg operations without these plans having been made public. An important factor in Luxembourg’s ability to continue to attract new business is its long-term stability, underpinned by its consistent AAA credit rating. 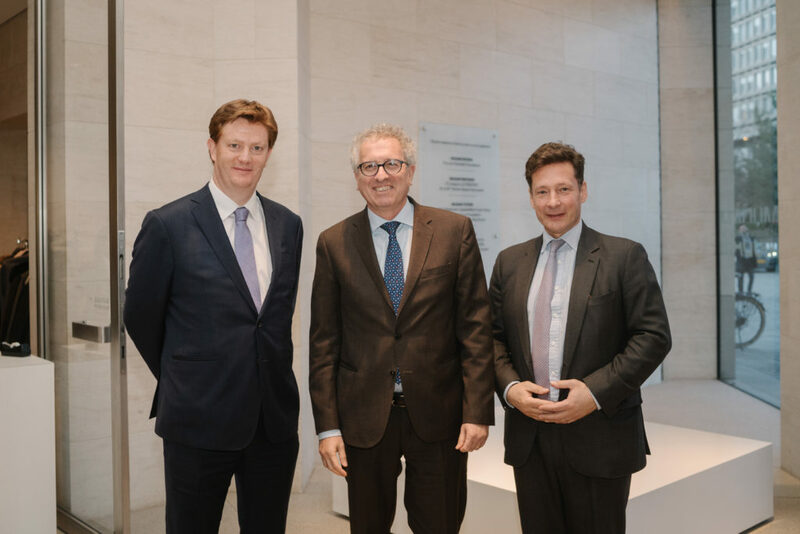 Luxembourg’s continued attractiveness as an EU hub for international financial institutions was highlighted by the arrival of Bank of Singapore and Banco Santander Brasil in 2018. Currently 136 banks from 28 countries rely on Luxembourg as their European or international centre for a variety of competencies, including corporate finance, wealth management, custody and other fund services. 2018 saw particularly strong growth for Luxembourg’s alternatives sector, with AUM in private equity funds increasing by 20%. 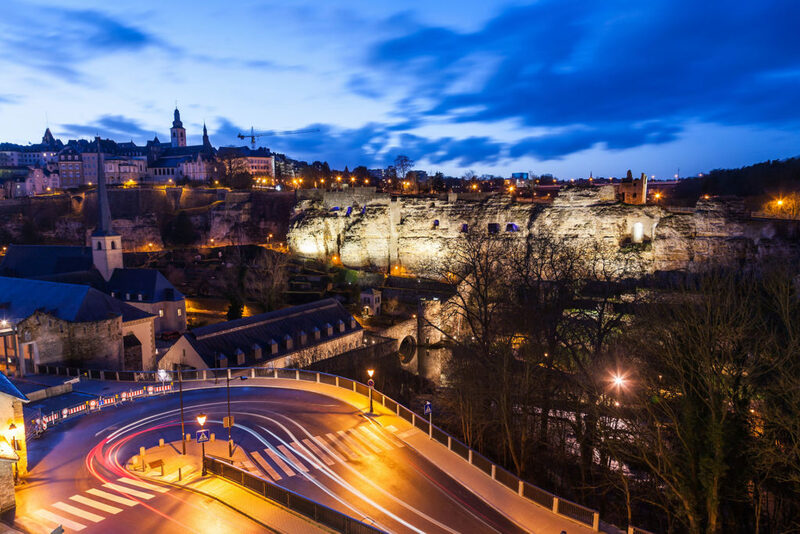 According to a recent industry report, a majority of alternatives managers are reinforcing or planning to reinforce their presence in Luxembourg. While Luxembourg has long been a key EU hub for cross-border life insurance and reinsurance, the non-life sector has also been significantly bolstered by the arrival of 11 global insurers, including AIG, Liberty Mutual, Hiscox, Sompo and Tokyo Marine all choosing to set up their post-Brexit EU headquarters in Luxembourg. Most of these insurers have already started operating with their new licences, which contributed to growth in premium income in Luxembourg’s non-life sector of more than 23% over the first nine months of 2018. Luxembourg and China are long standing partners in the financial sector and the Grand Duchy today provides the EU hubs for seven of China’s largest banks. In 2018, Luxembourg consolidated its role as global market leader for funds investing into China, with a global market share of 29.3% of all funds investing in China, and 78.1% of all European funds investing into China. 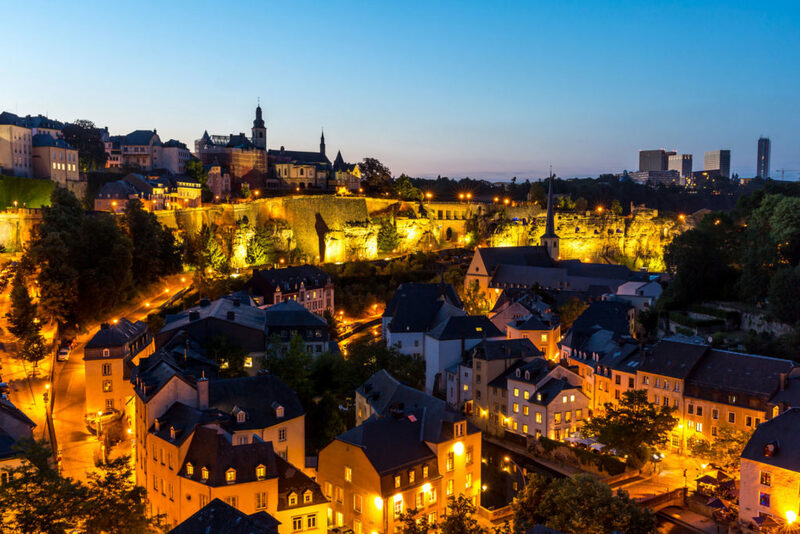 Over the last year, Luxembourg’s ambition to become a digital leader in financial services took further meaningful steps forward. 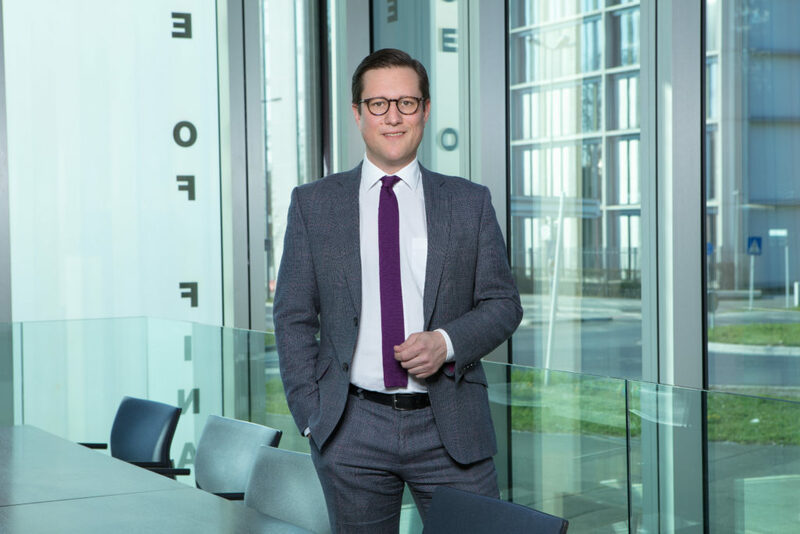 The national FinTech platform, the Luxembourg House of Financial Technology, better known as LHoFT, which only launched in 2017, saw a near doubling in company occupants, from 26 to 47 businesses, and it grew total membership to 100. LHoFT aims to host the most innovative companies so that it can provide the country’s existing financial ecosystem with the best resources and solutions needed to operate in the digital era. Together with its industry partners, LHoFT has been working on several initiatives that will help the financial sector streamline processes and reduce costs, including a certification lab to pre-test RegTech solutions, which will make financial institutions’ procurement processes faster. Luxembourg is increasingly recognised as a centre for RegTech, with three Luxembourg based Fintech companies named among the prestigious global RegTech 100 in 2018. Similarly, the country’s status as a destination of choice for payments was underpinned by several major brands choosing to establish operations in Luxembourg as a result of Brexit, including Revolut and Alipay. 2018 was a particularly busy year for Luxembourg’s sustainable finance ecosystem. Global issuance of sustainable debt products surged by 26% to reach USD 247 billion last year, the lion’s share being green bonds amounting to USD 182 billion. The Luxembourg Stock Exchange remained the world’s largest listing venue for green bonds, with a volume of USD 121 billion displayed on its dedicated green exchange, LGX. In 2018, the Luxembourg Stock Exchange also launched a dedicated window for green, social and sustainable funds, and strengthened its role as a bridge between China and international markets by setting up a Green Bond Channel with the Shanghai Stock Exchange. The Channel displays information in English on green bonds in China for the benefit of international investors. In addition, last year Luxembourg introduced the world’s first legal framework for green covered bonds. The new instrument is exclusively dedicated to financing facilities that generate renewable energy. Luxembourg is today home to 1 in 3 responsible investment funds and 2 in 3 impact funds in Europe. To continue supporting and growing this community, the International Climate Finance Accelerator was launched in the Grand Duchy, which aims to foster a new generation of innovative asset managers who are focused on climate change mitigation and adaptation. To ensure Luxembourg continues to develop its role as an international centre of expertise for sustainable finance, a national sustainable finance roadmap was officially launched, in partnership with the United Nations Environment Programme (UNEP). The publicly available roadmap is intended to help make sustainable finance a mainstream proposition across Luxembourg’s entire financial sector. The Grand Duchy’s outlook is further enhanced by the newly elected Government’s coalition agreement, which confirmed its clear commitment to continue developing the country’s financial centre, with emphasis on sustainable finance and the digitalisation of financial services.